Fiore, A., Mainetti, L. & Vergallo, R. (2015). A different perspective in building tools to collect and share educational resources. 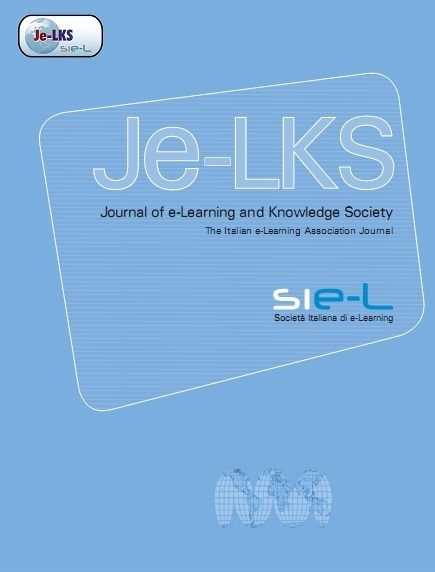 Journal of e-Learning and Knowledge Society, 11 (1),. Italian e-Learning Association. Retrieved April 24, 2019 from https://www.learntechlib.org/p/150718/.